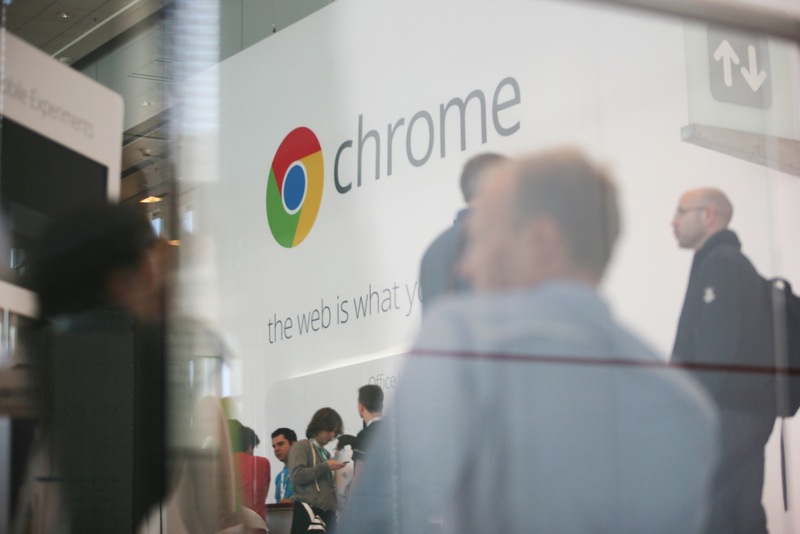 Google has made some tweaks to its browser promotional site Whatbrowser.org today. It’s been completely rebuilt with HTML5 technologies and now works on mobile devices. It has also added references to security and features fresh new animations. 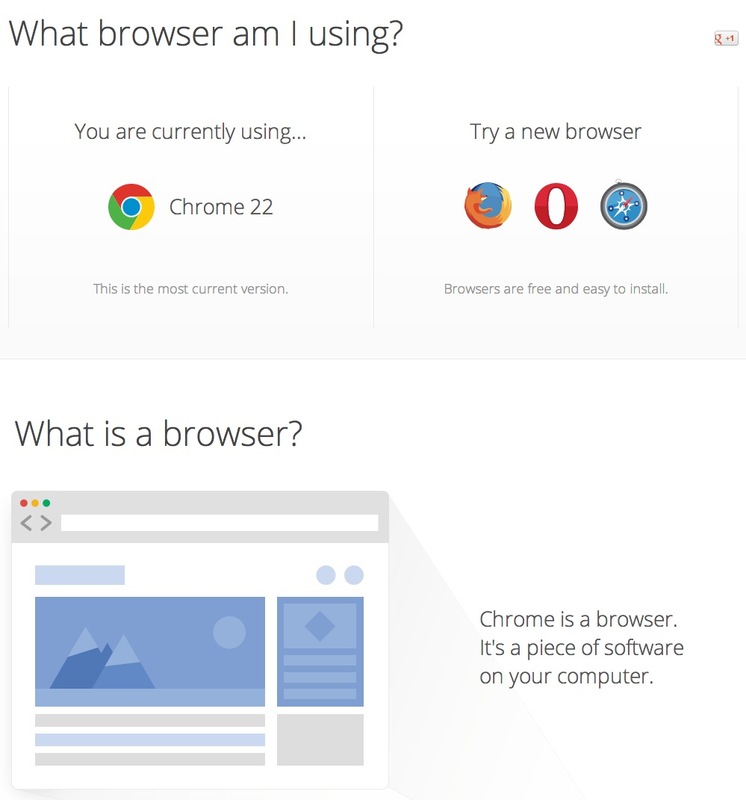 The site, if you’re unfamiliar, is a stumping tool for modern browsers that features a browser ID section and links to Firefox, Opera, Chrome and Safari to users looking for a modern, up-to-date browser. Notably, 2 of the 4 browsers are built on Webkit, an open-source browser engine that has been contributed to heavily by Apple and Google. Notably, Internet Explorer does not make the recommendation list on the new site. Internet Explorer is not built on Webkit, though we did like its recent iteration quite a bit better than in the past. Internet Explorer is in fact visible, as long as you ‘get off your Mac’ as Lucas pointed out below.